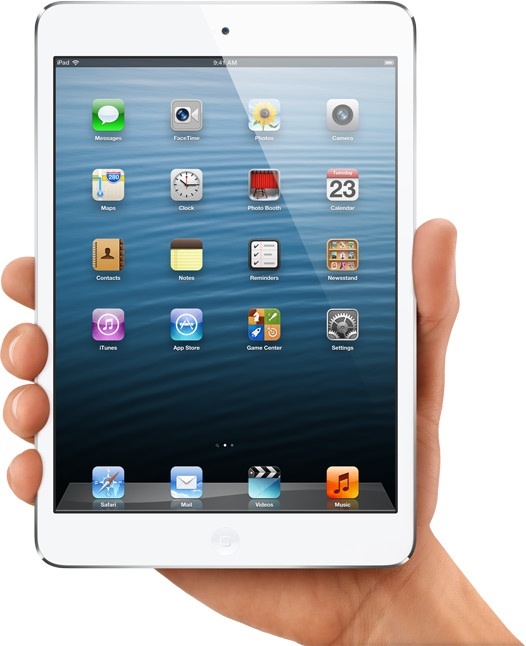 Apple has announced the heavily rumored iPad mini. We’ve know some of the the specs for a while including the 7.9″ display and the 1024×768 display. It has the new lighting connector that comes with iPhone 5. It has the faster wifi, LTE, Siri, 5MP Back Camera, 1080p Video Recording, 720p Front Camera, and the A5 chip. I’m guessing since the screen resolution is smaller than the iPad 3 & 4 they didn’t feel the need to put the new A6 or A6X chips in it. The starting price seems a little high compared to similar products from other companies starting at $199 and the iPad mini starting at $329. The iPod touch starts at $199 for the 4th Gen and $299 for the 5th Gen. 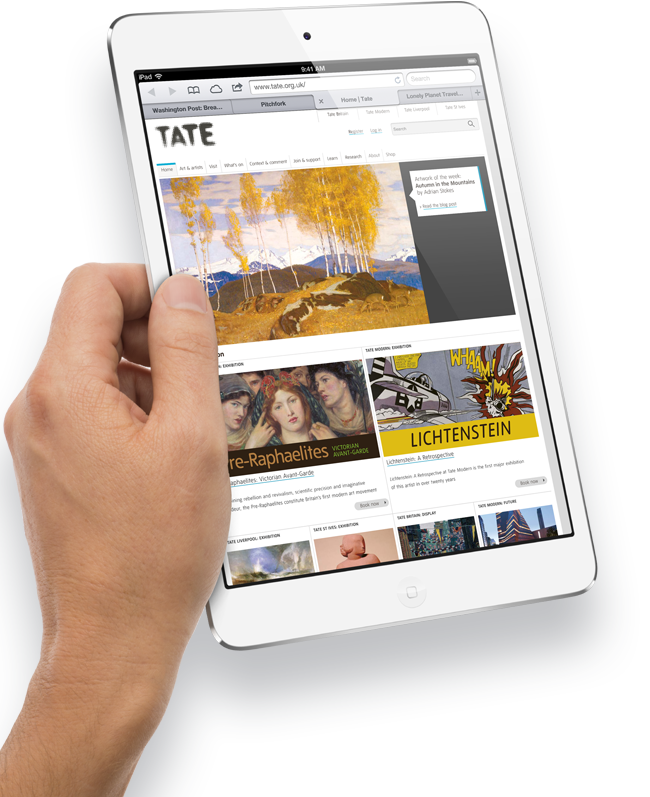 The iPad 2 starts at $399 and iPad 4 starts at $499. I think there needs to be some tweaking to the iPod touch & iPod mini pricing. Either way, you sure do have a lot of price range when shopping for an iOS device. It will be interesting to see how clear the screen looks. I’m used to a retina iPhone, retina iPad and retina MacBook. I’m not sure I’d use an iPad mini if I had it in my arsenal. Having the iPhone 5 when I’m mobile is enough I think. And if I’m going to take the time to use and iPad, I’d want the bigger screen. I think my kids would love one. It would be easier for them to hold and carry. I think it would also work for someone that has a purse or bag with them all the time that it would fit in. What do you think? Are you getting one? Replacing something else?